Guardian sales at the Bournemouth University Student Union shop outstrip all other printed forms, as the decline in print media, especially magazines, continues. Sales figures covering October to mid November show The Guardian at number one, followed by the Times, I-paper, Sun, Mail, Echo, Independent, Telegraph and Mirror, with the Express bringing up the rear. Figures are set against a backdrop of continual world-wide decline in traditional print media. 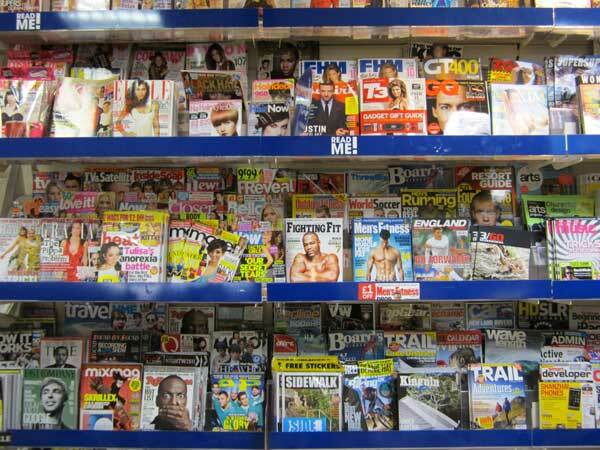 Lesley Bailey, Retail Manager for Bournemouth University Student Union (BUSU), observed the slump from the vantage point of her 18 years in position: “Magazines and newspapers are going down dramatically in sales. It all comes down to apps on phones and other things. It’s all part of the technological revolution.” she said. Mrs Bailey’s figures show the most popular magazines to be gossip and beauty orientated: “Gossip is more popular than fact,” she said. Top five magazine sales at the outlet are dominated by female orientated titles, these in rank order are: Heat, Glamour, Closer, Grazia and Cosmopolitan. Radio Times and Private Eye prop up sales towards the bottom end with specialist magazines forming residual sales at the base. The Guardian has top daily sales of 564 copies for the Thursday media edition. On Monday, nearest rival The Times (167) falls in behind. The Guardian continues to outpace competitors on Tuesdays and Wednesdays but is pipped to the post by the I-paper on Fridays (101 copies to 86). The Guardian tops Saturday sales (30), followed by The Times (17) and The Telegraph (17). 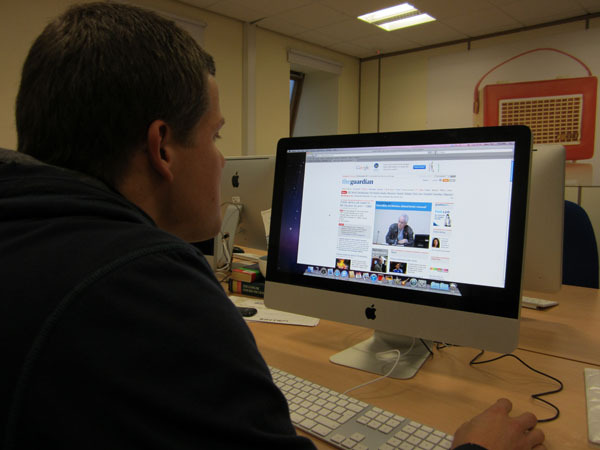 For a review of the national picture of printed media sales see the Press Gazette. Previous Post: « Review: Frank Turner & Against Me!